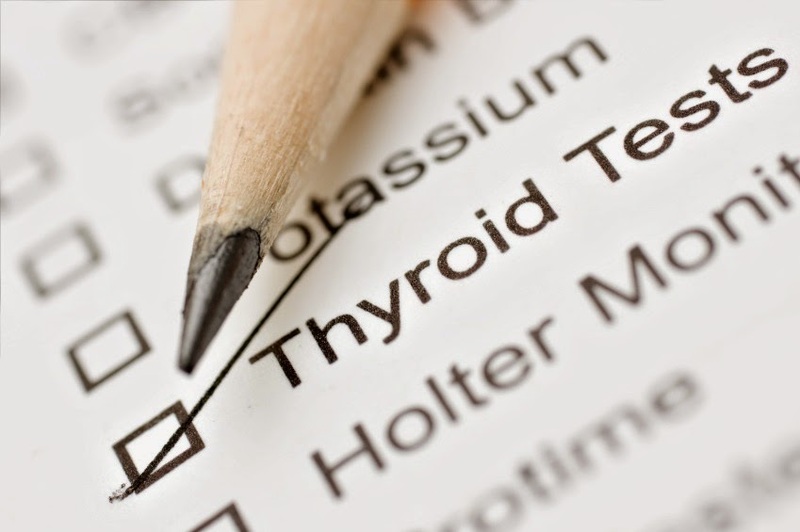 Do you have symptoms of a sluggish thyroid, but your doctor says you are within ‘normal limits’? Why do we need our thyroid working properly? This seems like a lot of information. It shows that there are a lot of things we can do to improve our thyroid function without depending on our doctors. There isn’t anything here that in moderation would harm an average person. If you have other health issues or special needs you will definitely want to run these by your health care provider.